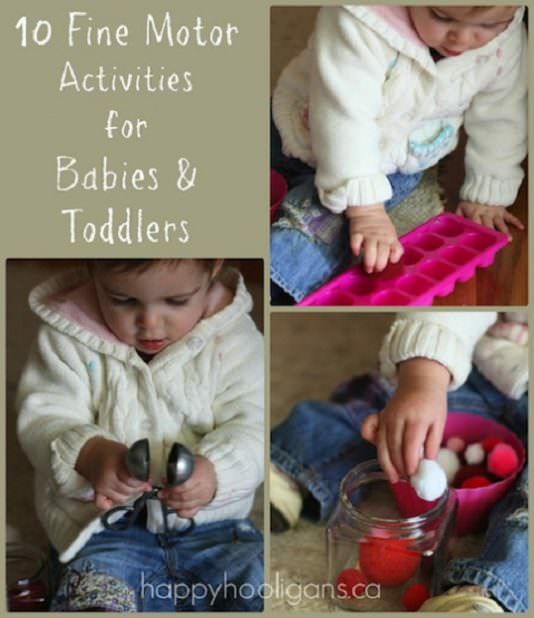 The activities for babies and toddlers encourage creative thinking and problem-solving. 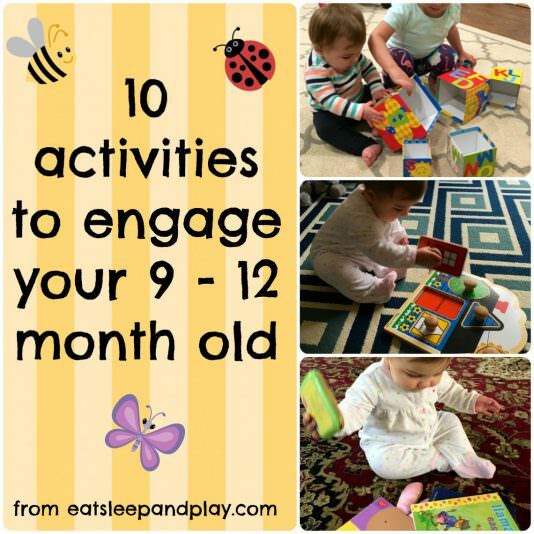 They help develop a young child’s fine motor skills, hand dexterity and co-ordination. At Home activity, 5 to 15 minutes. Suitable from 6 months to two years old. Best with just a single child, Parent participation not necesary. Do your children seek opportunities to color match? Here is a good idea! At Home activity, Less than 5 minutes. Suitable from one year to three years old. Best with just a single child, Parent participation not necesary. 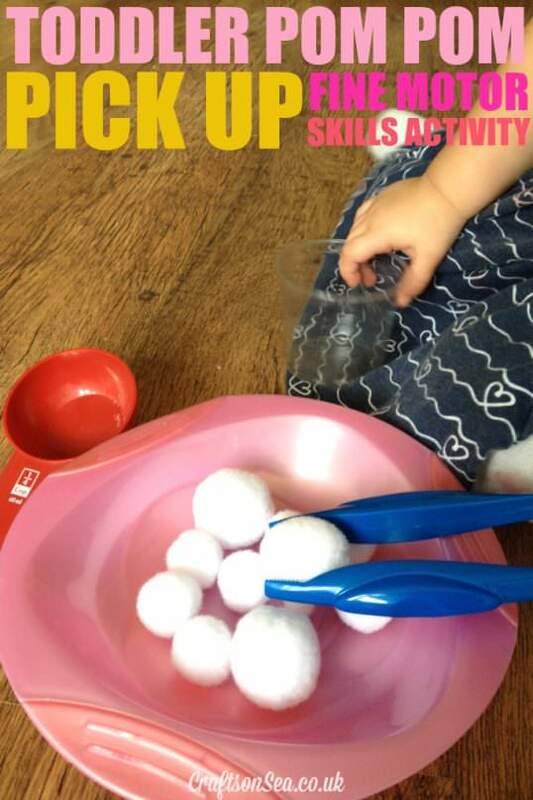 This fun pom pom activity from Crafts on Sea helps with fine motor skills. At Home activity, 15 to 30 minutes. 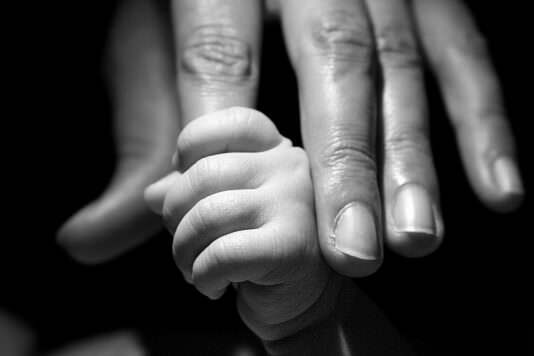 Suitable from 6 months to two years old. Best with just a single child, Parent participation not necesary. This activity was created by Crafts on Sea. 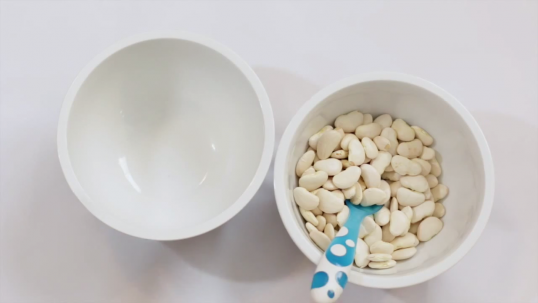 Transfer beans from one container to another using a spoon. 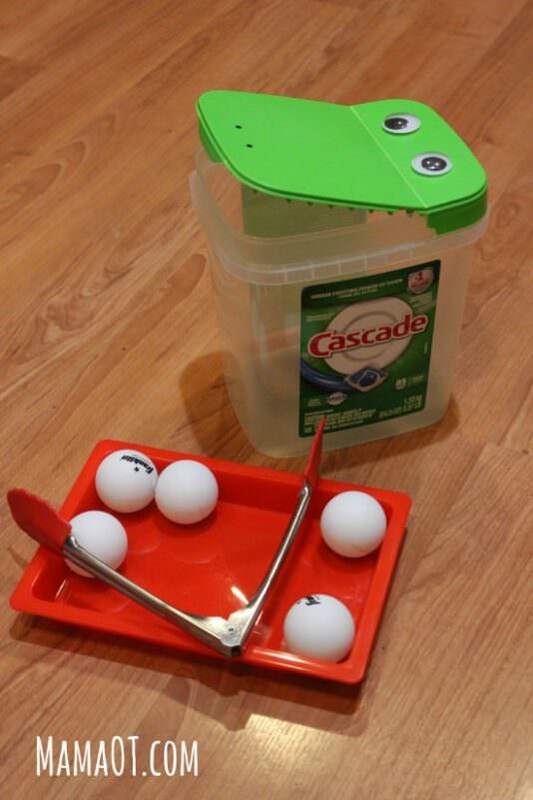 Simple fine motor game with items you already have at home. At Home activity, 5 to 15 minutes. Suitable from one year to four years old. Best with just a single child, Parent participation not necesary. 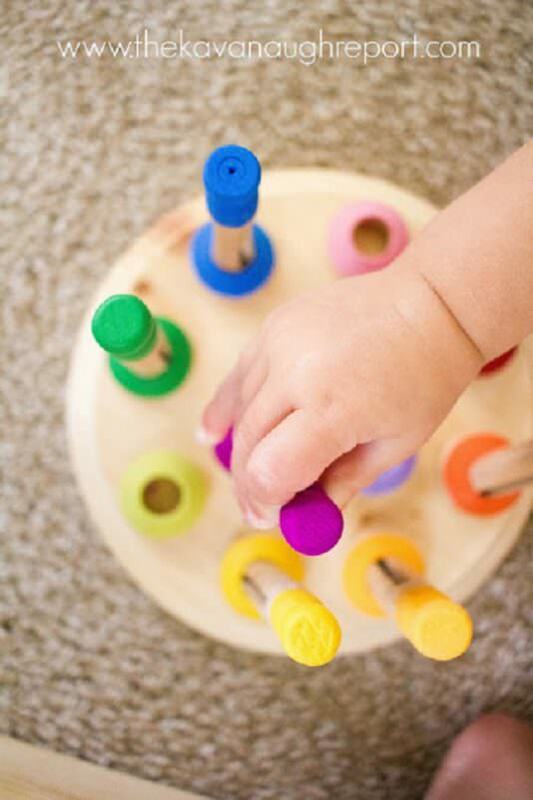 Practical and easy to apply advice, with fun learning activities, to teach your baby the Pincer Grasp, and related fine motor developmental milestones.